We owe so much to the Italians: Lucio Fulci, Dario Argento, Mario Bava, Michele Soavi, and Umberto Lenzi here among many others provided us some of the most bizarre and unique horror films of the 70’s and 80’s. Even some of the greatest masterpieces, if we talk about Fulci and Argento. In fact, we have referred to this endless string of horror goodness as “Italian Horror”, a whole subgenre of its own. 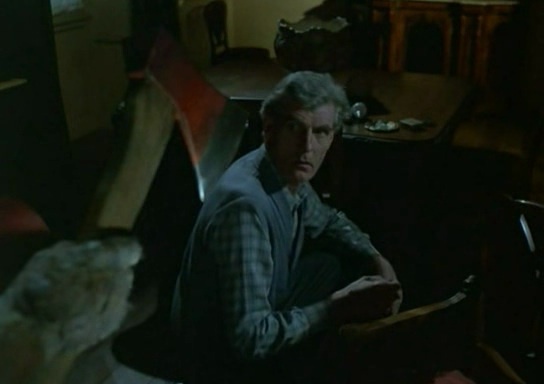 Its particular pace and style as well as shades of melodrama, that set the Italian horror cinema apart from the rest, are very evident here in Ghosthouse, a shabby offering from the inconsistent Umberto Lenzi (Spasmo, Nightmare City). Mr. Lenzi tackled many genres with varying degrees of success, that range from the unabashed sleaze to serious giallos, although he’s widely recognized as a horror film director. 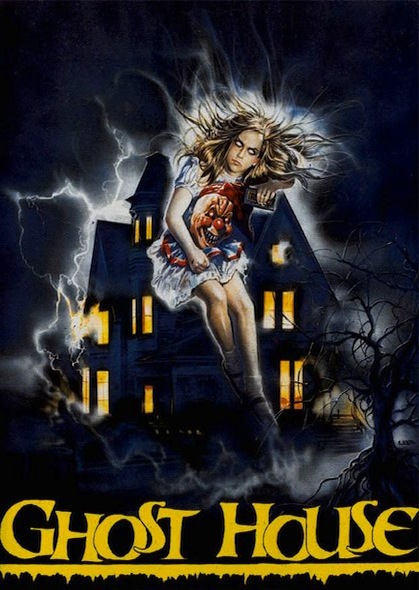 Ghosthouse is perhaps his most well known horror movie, but make no mistakes: this is bad cinema, with dreadful acting, illogical writing and lame gore effects. Precisely what we love the most, right? 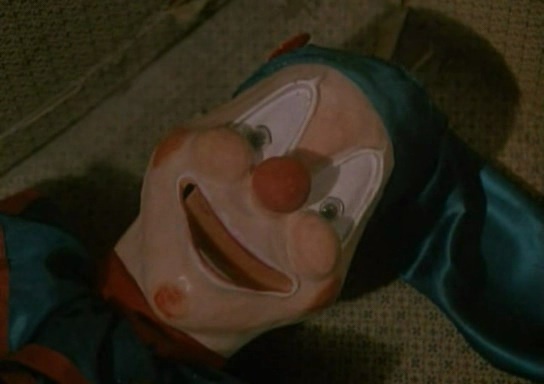 However, Ghosthouse is somewhat unique for having the second scariest clown doll in cinema history (the first place belongs to Poltergeist, of course). I seriously mean scary: that ghastly doll would appear from time to time along with a very unsettling and eerie nursery rhyme, and turn its innocent smile into a devilish grin. With the exception of the basement in House By The Cemetery, that awful clown is perhaps my most disturbing childhood memory. And for that, I’m very thankful. 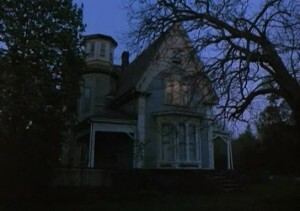 As for the movie itself, some dumb kids stumble into a creaky old house while investigating a mysterious radio signal. While fooling around, they happen to meet the ghost of little girl and chaos ensues. The plot is extremely random so you should probably step back and enjoy the movie for what it is: mindless fun, creepy clown included. 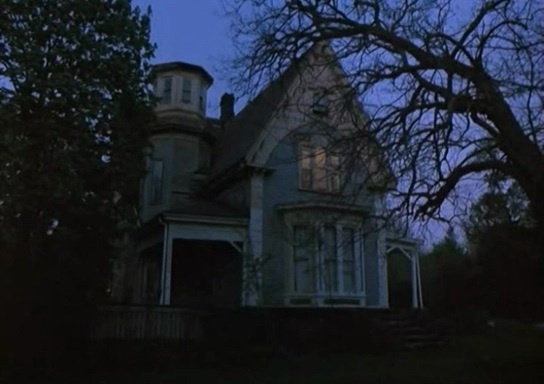 Incidentally, some clueless idiots attempted to pass this movie as the third sequel to House in Italy and several other forsaken countries such as my own. Needless to say, that made some people quite angry. I know, and thats why i know i will be surprised next week :P.